in English & en Español. 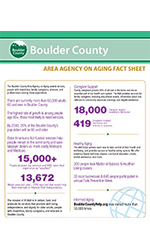 Welcome to the Boulder County Area Agency on Aging! Our mission is to deliver, fund, and advocate for services that promote well-being, independence, and dignity for older adults, people with disabilities, family caregivers, and veterans in Boulder County. 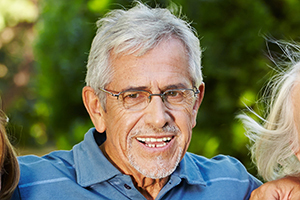 Learn about our many programs including local resources, advocacy, assistance for caregivers, elder rights, LGBT outreach, long-term care ombudsman, medicare counseling, healthy aging, respite care and veterans services. 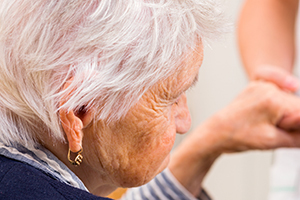 We provide leadership in assessing the strengths and needs of older adults in Boulder County. 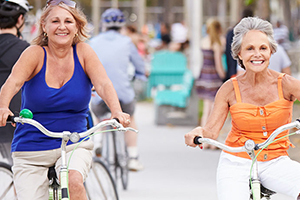 Did you know that By 2030, adults 65 and over are expected to comprise 20% of the population of Boulder County. (Boulder County Trends 2013). 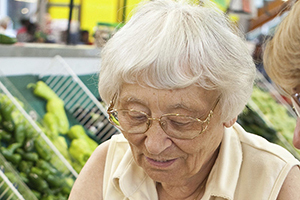 The Aging and Disability Resources for Colorado (ADRC) provides trained Options Counselors who will provide Boulder County residents with access to community programs and information through a person-centered approach. See our schedules for classes, training, and the Aging Advisory Council. 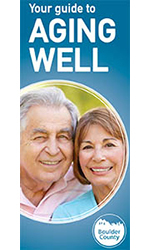 Sign up for the Aging Well e-newsletter.